Most extra bedrooms end up being the guest room, whether you have guest often or not. Turn that room into a dual-purpose room; use a daybed with trundle or a wall bed so you’ll have more space in the room for other things. - Set up a home office or study space for the kids. - Add a small double-leafed or card table, use stackable or folding chairs, install some shelving, and have the room serve as the game/play room. - If your children like to invite friends over for video games, hang a flat screen on the wall, a small shelf for their game console, lay a cushy area rug on the floor, and purchase bean bag chairs, slip chairs are large floor pillows for seating. - Create a reading room with a small bookshelf, a comfy chair, blanket, small side table and lamp. You couldn’t wait to start decorating and using your extra room, but you’re stumped on exactly what to do. - Get the television out of your living space, get some affordable seating, and create a home theater. - Do you have a musician in the family? Soundproof the walls, add extra electrical outlets, and clear the floor for your own concert hall. - Give your workout equipment a home in the extra room, use a small television for workout entertainment, install a comfortable bench, hooks for small towels, and include a small fridge for water and smoothies when you’re finished with exercising. Busy families don’t always have time for a sit-down meal at the dining table, but there’s no need to use it for special occasions. - Use one end of the table for office space. A dining room is less busy than other rooms, and you can get more done there without distractions. Use a laptop for the space, take advantage of wireless printing, and use part of a china cabinet for supplies so you won’t fill the room with office clutter. - Consider using a smaller table or remove the leaf from a large table. Place some comfortable seating at one end of the room, add a sideboard to use for a coffee/tea bar, and have an after-dinner seating area. 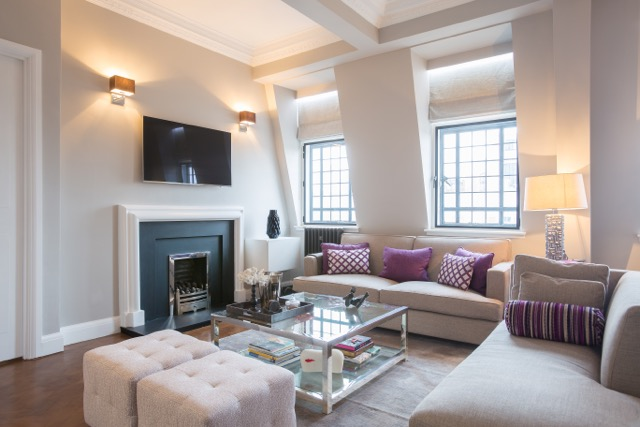 - If your home lacks an extra living area, why not use it for family time instead of a dining area? Treat the space as you would a den, and furnish it with sofa, chairs, and television for a cozy family room. There are no rules that say a room must be used for what the blueprint says. Your home is just that--your home. You know best how you and your family can use a space. It doesn’t have to cost a lot; shop thrift shops and tag sales, or use what you already have. You can add extra space to your home without picking up a hammer and nail! 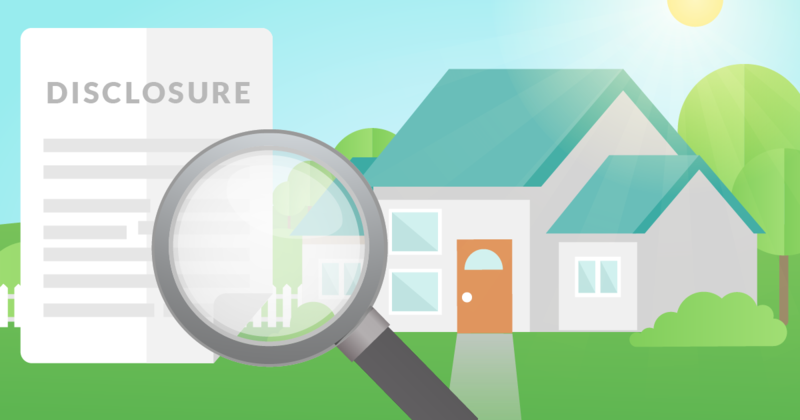 Zillow.com defines the term disclosure as “...the buyer’s opportunity to learn as much as they can about the property and the seller’s experience in it.” In most states, this simply means that the seller must let the buyer know about problems that they are aware of. Whether you’re selling or buying a house, disclosing issues with the house is an extremely important part of the process. - Your listing agent will provide a form for you to fill out, answering questions with either yes, no or I don’t know about different aspects of the house. This form should be filled out truthfully and to the best of your knowledge. - Items that most states ask you to disclose to the buyer: lead paint or asbestos, previous repairs or additions, mold or water damage, pest issues, drainage problems, foundation cracks, problems with HVAC and other appliances, and if the roof is leaky. - If you think there might be a problem, say possible mold in the crawlspace, have an inspector come and have a look. It’s better to be safe than sorry here. - While you’re going over the disclosure form, if you’re not sure if you should report something, report it anyway. It’s best to err on the side of caution. - Have the disclosure ready before you’ve accepted an offer for your own protection. - Your listing agent will be aware of all government disclosure requirements--federal, state, and local--so be prepared to report all that these laws ask of you. - Once you receive the disclosure statement, go over it carefully and ask questions if you’re not sure about anything listed, because you must sign the disclosure. - The extra expense of having an official inspection done on the house is vital to this part of the sale. Have the disclosure form information with you when you meet the inspector at the house, so you can go over the problem places with a pro. - In the case of any additions to the home, check the local government building permit and zoning information to make sure the addition was done the legal way by licensed people. 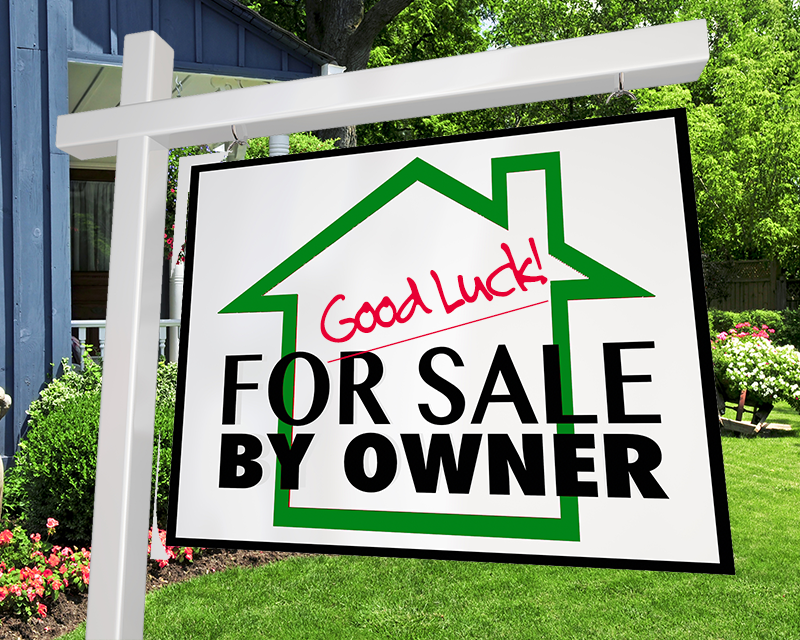 - If you have any issues with the seller’s answers on the disclosure statement, and don’t want to make the repairs, and can’t come to an agreement with the seller, it may be best to walk away and look for another house. - Once you are satisfied with the disclosure and have the peace of mind that the sale should go through, sign off on the disclosure. A disclosure should be a seller’s protection plan, and smart sellers will be completely honest, and maybe even over-disclose. Also, be aware that some states even ask sellers to disclose things like traffic noise, and even paranormal activity! Your Realtor will know everything you need to provide to buyers, so the sale of your home goes smoothly. When you are confronting a difficult life issue, you routinely seek guidance from someone who can help you to solve the problem. So, it stands to reason that when you or a family member are confronting the potential or immediate need for long term nursing care, you will want someone experienced with the related planning opportunities on your side. Elder Law attorneys counsel the elderly and their families through all of the important legal considerations they encounter through the phases of the aging process. Elder Law attorneys typically handle legal matters related to preparation of estate planning documents, health care, nursing care planning, and asset protection, guardianship and Medicare/Medicaid. It is important to select an attorney with a practice that focuses on issues confronting older adults. This should not be a general practice attorney who dabbles in “preparing simple wills” or even an estate planning attorney who does not regularly deal with your specific concerns on a regular basis. Don’t be afraid to interview a potential Elder Law advocate to make sure they have the proper experience and can help you to obtain the best result. Not only should an Elder Law attorney be able to handle all of the technical and legal needs of the family, but they should also be experienced in dealing with “real people” and their emotional needs. Protecting and providing for the family are central goals for all of us. That being said, much of the planning for protection of assets in the face of the rising cost of long term nursing care involves emotional decision making for all people involved. You need to have an advocate who is calm and comforting, but who is also willing to lay out the hard facts of the situation so you can have a full array of options and consequences. What Are Some Of The Jobs Of The Elder Law Attorney? 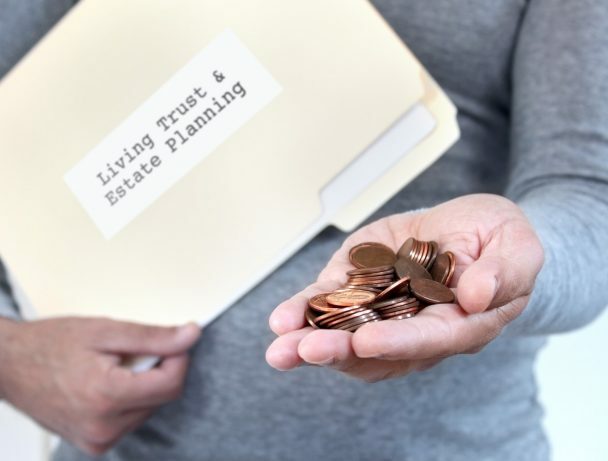 Working with clients to prepare properly drafted estate planning documents such as wills, revocable trusts, general durable powers of attorney, medical powers of attorney and living wills. Working with clients to prepare and implement a plan to protect and preserve their home and financial assets so that they are not lost to long term care spending. Working with clients to integrate estate and inheritance tax planning and savings into the overall approach. Working with clients to select an appropriate assisted living, continuing care or nursing care facility. Working with clients to review admissions agreements for care facilities. Working with Agents under power of attorney documents to make sure they do not incur personal liability. Working with clients to apply for Medicaid. Working with clients to apply for Veterans’ Benefits such as Aid & Attendance. Working with the family to make sure that all of the parties understand the plan and agree with the way it will be implemented. Elder Law Attorneys Will Charge For Their Services. What Are Their Fees? The legal fees associated with assisting the elderly client will vary significantly depending on the tasks that need to be completed. For aspects of the representation that involve work with an uncertain time commitment, an attorney is likely to charge on an hourly basis. In these cases, you should ask for a good faith estimate on the time expenditure and hourly rate. You can also provide the attorney with a cap at which point he or she must report to you before spending more time/charging more. For more comprehensive plans, like the protection of family wealth through the use of a Medicaid Asset Protection Trust, flat fee planning is best for the client. This allows you to know the fee upfront without the uncertainty of hourly billing. Additionally, a flat fee structure creates an open sense of collaboration and communication without concern for hourly billing. In the end, the planning done by the Elder Law attorney can result in tens or hundreds of thousands of dollars of savings for the family. The return on investment in an experienced Elder Law counsel should be significant and well worth the effort once you have located the right advocate. It is important to find an attorney who is experienced in dealing with your exact legal issue. “Elder Law” does encompass a broad range of legal issues. It is possible that a single attorney has not covered every issue in the Elder Law universe. Just check with them to make sure your case fits within their wheelhouse. Additionally, you will want to “like” the person you hire. You should be able to get a sense from the attorney and all of the people you talk to at the law firm that their team will be a good fit for you and your family. You will want someone you feel comfortable calling and a staff of individuals who are willing to go the extra mile for you. Is your practice focused on the Elder Law related issues? How long has your practice been focused on Elder Law? What percentage of your practice is presently devoted to Elder Law? Is there an aspect of Elder Law that you would consider your forte? Do you have a client intake form that I will need to fill out in advance of meeting? Generally, you have to view hiring your Elder Law counsel to be the same as entering into a relationship. You have to trust your attorney to help you and your family through delicate issues and to provide advice that could ultimately protect hundreds of thousands of dollars. This selection will be a key to achieving a successful completion of your goals. Once you have selected the proper Elder Law attorney, some of the other most common planning considerations are: Creation of Last Will & Testament, Creation of a Medicaid Asset Protection Trust, use of a Medicaid Compliant Immediate Annuity, qualification of the Family Caregiver Exception, creation of the Caregiver Agreement, Irrevocable Burial Reserve, Monthly Gifting Exception, Elder Law Friendly Financial Power of Attorney, Medical Power of Attorney, Living Will. For PA Residents: To request our informative Elder Law Guides click here: Request Elder Law Guides Today! To keep up-to-date with changing laws and new planning options sign up for our free newsletter by clicking here: Subscribe to our Newsletter Here! - First and foremost, keep your lawn and home maintained. Don’t spend your first Saturday morning in the neighborhood mowing grass or hammering away at a project at dawn, but keeping your yard neat and your home looking good will let the other residents know you care about your home and community. - Noise plays a factor, especially if homes in the neighborhood are close together. Keep music, children and animals quiet after 10 PM, and if you’re having a backyard gathering, take it inside if guests are still with you late into the evening. - Pets are a part of our families, but not everyone loves your frisky pup like you do. Keep dogs and cats off your neighbors’ property, and install fencing in the backyard if it’s not already there. Clean up after your pet on walks. - Find out when trash pick-up is and take your cans to the curb on time. No one wants to see (or smell!) overflowing cans or bags of garbage piled along the curbside. - Once you’ve gotten partially settled, if you see someone outside, introduce yourself. Even if the neighbor doesn’t seem to want to be best friends, you can at least share what you do for a living, your name and phone number, so they’ll know your general schedule and how to get in touch with you if necessary. - Weather permitting, host a front porch gathering, and invite your neighborhood. Offer light refreshments for the meet-and-greet, and have it in the afternoon before dinner time so no one feels pressured to stay. - Create a social media neighborhood group or join an existing one. It’s a good way to see what’s going on, as well as getting to know those who don’t live in your immediate vicinity. - Communication is key when it comes to your neighborhood. Let your closest neighbors know when you’ll be away, having a tree removed, planning on new construction, when you’re having a party, (invite them, whether they show up or not! ), garage sale, or any other activity that can affect them and their surroundings. When you’re on a friendly basis with everyone on your street, it sure makes living there a lot easier. Keep in mind the golden rule to treat others the way you’d like to be treated, and others will see that you’re respectful and friendly. You’ll be helping not only keeping your community a great place to live, but living peacefully amongst your neighbors. Do you actually park your car in the garage? 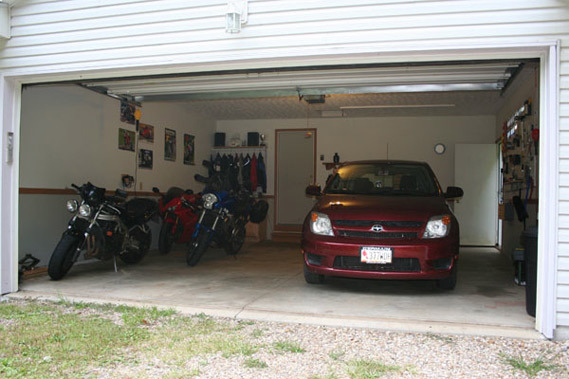 A 2015 survey from PRN News found that only 1 in 4 Americans keep their car in the garage when they’re at home! The rest use it for storage, extra workspace, and, sometimes, junk. Spend some extra time and a little money to get organized and get more use from this large space! - Hang folding outdoor chairs from wall hooks or strong nails to get them out of the way. Plastic chairs can be stacked and placed in a corner. - Create off-the-floor storage space by adding shelves, and put lightweight items in clear plastic storage totes, and place them on the shelves. - Have the kids’ sports balls taken over the floor? Use bungee cords to get them out of the way! - Use plastic window planter inserts for storage, mounting them on a wall with a washer/bolt combination for strength. Store smaller miscellaneous items in the planters--gardening hand tools, spray paint cans, or paint brushes. - If your garage has visible studs, use that space to hang items by placing a tension rod in between the studs. Hang spray bottles by their nozzles, add hooks to store garden tools, or attach small plastic baskets with shower curtain hooks for storing small items. - A worktable can take up a lot of space if you’re not using it all the time, so creating a fold-away table is perfect for the hobbyist. Crafted Workshop shows us how to build one for about $35. - An unused filing cabinet can be turned into garden tool storage by removing the drawers, standing the cabinet on its back, and use the empty drawer spaces to stand tools in. - Toy bins with rope handles are sturdy enough to store garden hoses, extension cords, and actual outdoor toys, and the bins can hang via their rope handles on large nails or hangers. - Wood pallets can be put to so many uses, and the garage is no exception. Attach them to the walls, add nails or hooks and hang items, or create shelving with them. - Keep small hardware and machine parts handy in jars with screw-on lids. Make them even more convenient by attaching them to the undersides of shelving! Instructables shows you how to DIY this project. Home centers have units and other materials to create hanging storage on the ceiling, as well as storage cabinets for things that need to be locked up or out of the kids’ reach. However, you choose to tidy up your space, your hard work will pay off because you just might end up with room to park the car! Many of us have seen the “she shed” photos on social media, where an outdoor building has been made into an outdoor spot for Mom to unwind--the counter to the basement man cave. 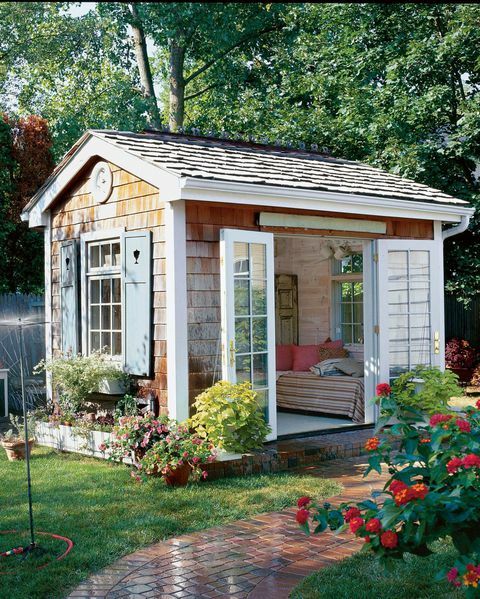 With these ideas, you can take your garden shed, gazebo or covered porch to many levels to provide a place to relax, entertain, or watch the children play in the sprinkler. - First, check with your municipal codes for accessory buildings, garden sheds, and see what permits you need to add one to your yard. If you already have one, you’re one step closer to your party hut. - Decide on what will fit in your space, then shop pre-fab shed distributors, Pinterest for DIY material-repurposing ideas, or online for downloadable building plans. - How do you want to use your space? Will it be an entertaining area, a place to relax, or a low-budget pool house? Make a budget for decorating and extras, and stick to it. - Beach-inspired colors are bright, and you can include an old surfboard, vintage buoys and signal flags found at tag sales. - Rocking chairs, light colored walls, natural elements, and floral seat cushions make for a country retreat. - Go modern with simple folding chairs, which offer a storage bonus, simple green succulent plants in sleep pots, neutral colors, and a sleek bar of polished wood. - Send guests a message of fun in the sun with a palm-frond roof, tiki torches, lots of wood elements and an open-air bar for a tropical feel. - Create a small pool house with space for lounge chairs, as well as hardware for hanging clothes and towels, and storage for pool toys. - Lighting can be tricky if you don’t have electricity running to your outdoor structure. If you decide to fully wire the place, have an electrician take care of this aspect. You want it well-lit, but not a shining beacon--soft lighting is perfect for Summer night entertaining. - Give self-charging solar lights a try. LED’s associated with solar lighting have come a long way, and can be bright without being harsh. - Battery-operated LED lights are an excellent alternative, and come in many designs to complement your decor. Strings of Chinese lanterns and vintage-style bulb covers can be found in many styles in home centers and online. - You may not want to deal with the cost of a hiring an electrician to wire your new party pad, but using solar power on your small building is easier than you may think. Home improvement centers have small solar kits that you’ll need to light the night without adding to your utility bill. - Solar-powered ceiling fans for outdoor use are easily found online, as well as stand-alone units. Moving air will keep you and any guests comfortable. With so many products and ideas available at our fingertips, thanks to the internet, an outdoor gathering place can be outfitted as simply or luxuriously as we want--there’s no need to break the bank. Create a haven that fits the needs for your family, and make fun-filled Summer memories without leaving your backyard! With the revelations from Facebook boss Mark Zuckerberg about how the social media giant utilizes user data, many people are wondering how they can protect any personal information they have on social media and the internet. Using an ad-based website--or anything on the internet, for that matter--isn’t totally private, but there are some things you can do to help keep your personal data from getting into the hands of the wrong people. - If you’re reading this, odds are you are a Facebook user, and your personal data may have been used by an outside data analysis firm. Gain some insight into your privacy settings, and how to change them and your personal data information from trustedreviews.com. - Using Facebook to log into websites like Pinterest, GoodReads, and other social media sites is convenient for you, but it also makes that website privy to your connections’ information as well. Set up one email account for use on social media, and don’t use it for anything that requires signing up with personal information. - Whenever you’re using free WIFI in public places, their internet service providers can see what you’re doing while using their connection. A Virtual Private Network (VPN) can protect your personal information from being seen by encrypting it. While there are free VPNs available, some will cost you. PCMag lists their favorites according to your usage--from general browsers to world travelers. - Once you’ve finished using a website where you have an account, log out. If you’re out and about, and the data you’ve stored on whatever device you’re using is sensitive, opt out of the free WIFI and use your data instead. - Did you know you could browse privately? Click on your browser’s menu and choose “Private Window” or, in the case of Google Chrome, “Incognito Mode.” While using this feature, nothing you do will be stored in the browser’s history. - Some browsers don’t share any of your personal information, or at least, share a limited amount. Mozilla Firefox, Opera and Tor are free, and are always doing their best to keep surfing the internet safe for their users. Mobile browser apps are available as well. To sum it up, don’t share anything on the internet that you don’t want a data analysis company or a hacker finding out. 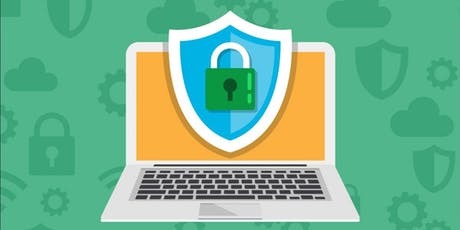 Lifehacker offers tips on several other ways you can protect your personal data such as two-factor authentication and email encryption. Most of us can’t avoid using the internet completely, but we choose what sites we use, and what information we share. Short of signing off the world wide web for good, being proactive is the best way to protect ourselves. Once you decide to sell your home, you want it to look its best, and a total remodel may be out of your budget. Thankfully, there are some quick and affordable updates to add to your home to give it some extra style and character, not to mention the added value! - You can add crown molding to your rooms with little carpentry know-how. Plaster-covered foam molding is available in many styles, and anyone with a measuring tape, hand saw and some paint can install it. This Old House has a how-to for this easy update. - Clean up and, if necessary, paint your front entry door. Add a new light sconce, and get a new welcome mat. - Electrical outlets are usually not something you think about upgrading, but outlets with a built-in USB port are available at home centers, and are impressive to potential home buyers because of the convenience they offer. Put them near the kitchen counter, and a few in the bedrooms for easy access. - Cleaning the grout in the bathrooms, or even re-grouting can make your floor and tile look shiny-new. - Upgrade your doors’ and cabinets’ hardware for every room if it’s outdated. - Paint rooms a neutral color; grey and beige--even a mix called “greige”--are trendy right now if you don’t want all-white walls. - Add potted flowers or plants to your front entry for a welcome sight--just don’t forget to water them! - Check your crawl space for any falling insulation, and replace it. - Change out any dated light sconces and chandeliers. - A new shower curtain and decorative towels can do wonders for your bathroom. 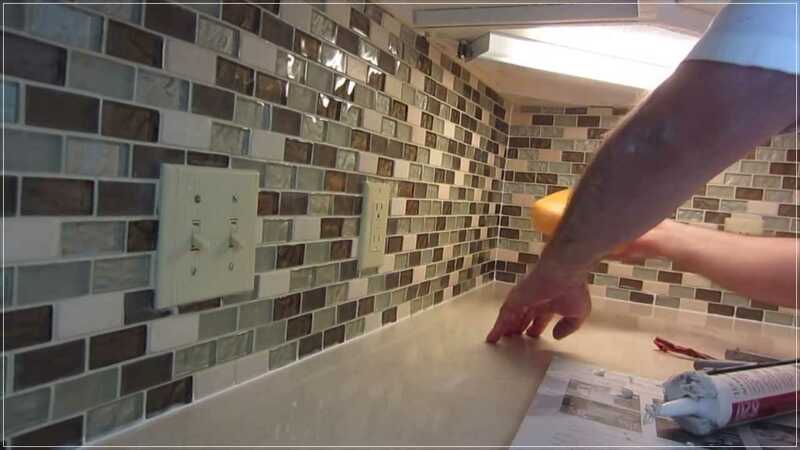 - The right backsplash in the kitchen can really make it stand out and look like new. There are many DIY options, and the self-stick products on the market now make this task go much faster for the novice. - A chair rail and wainscoting in the dining area adds a nice eye-catching architectural detail. - Most experts advise taking down your window curtains while your home is on the market, but you want some color on the windows. A cornice box is an easy project to try, and cover them with your (now) old curtain fabric. You want your home to make a great impression as soon as a possible new owner walks to the front door. 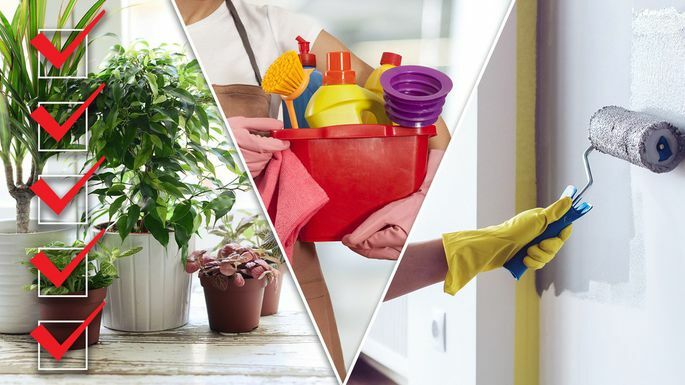 Small details can make a big impact on their decision, and as the seller, it’s your call on what makes your home sell. 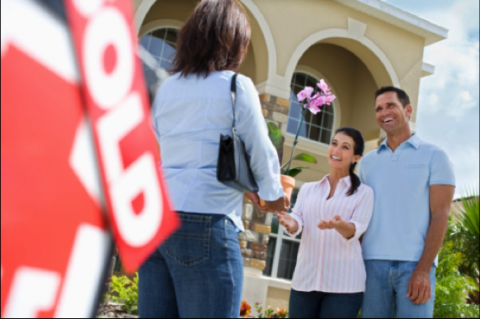 Walk through with your Realtor, and ask for suggestions from them, as they are the expert. Tackle what projects are within your budget, and hopefully you’ll soon be reaping the rewards!